great tips. 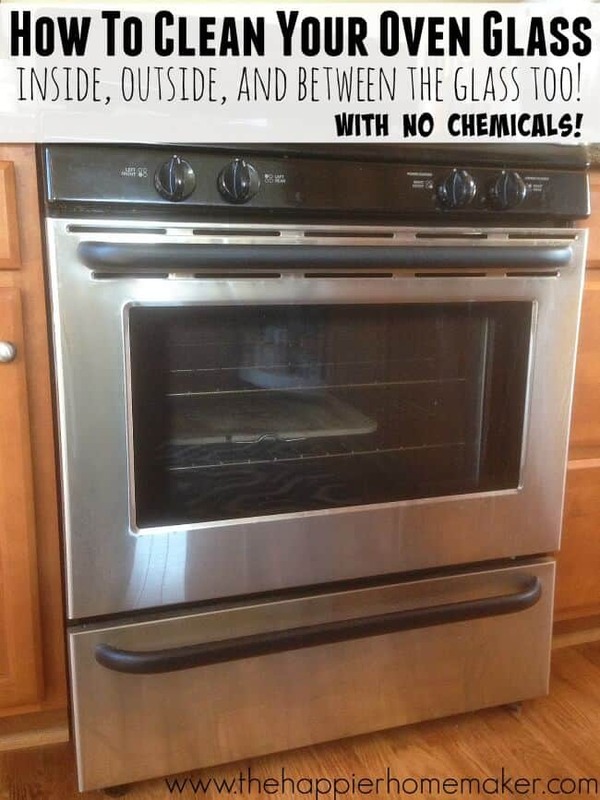 For your next oven clean you might want to try another trick. 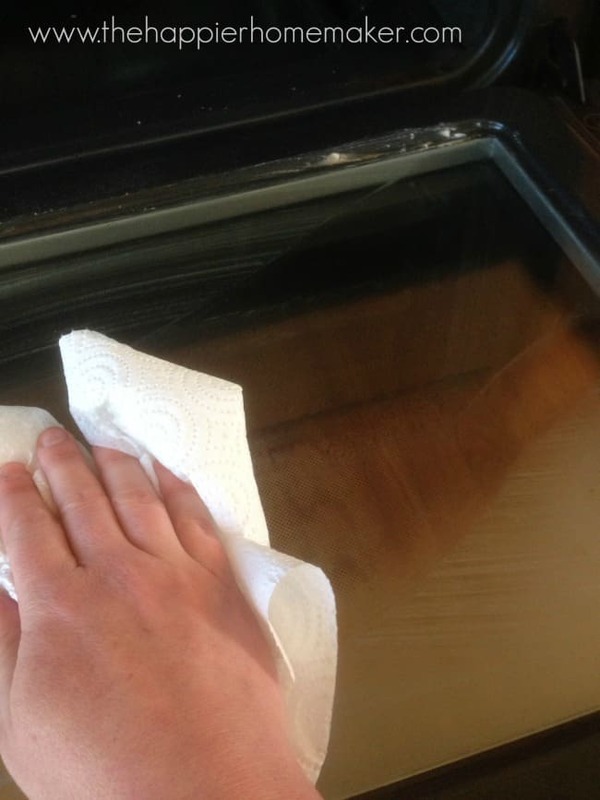 Make a baking soda/white vinegar solution and add several drops of dish soap (just for the smell). 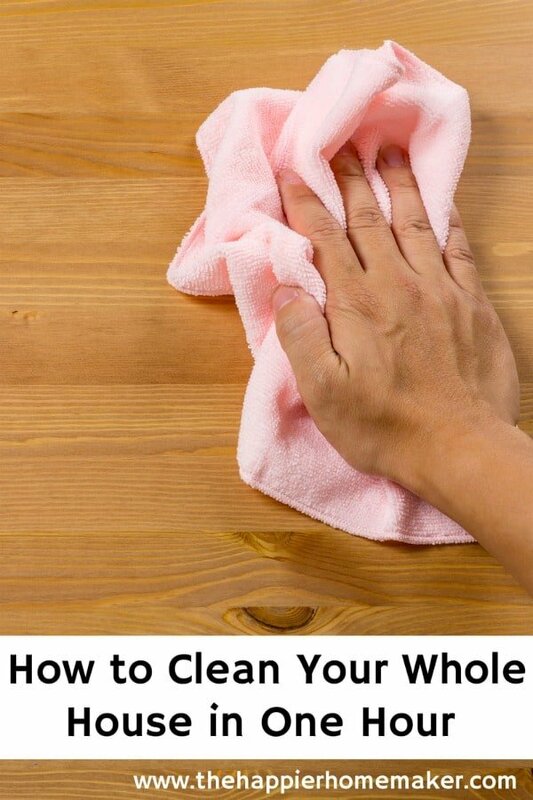 Put it a spray bottle (the kind Windex comes in) and spray the glass. 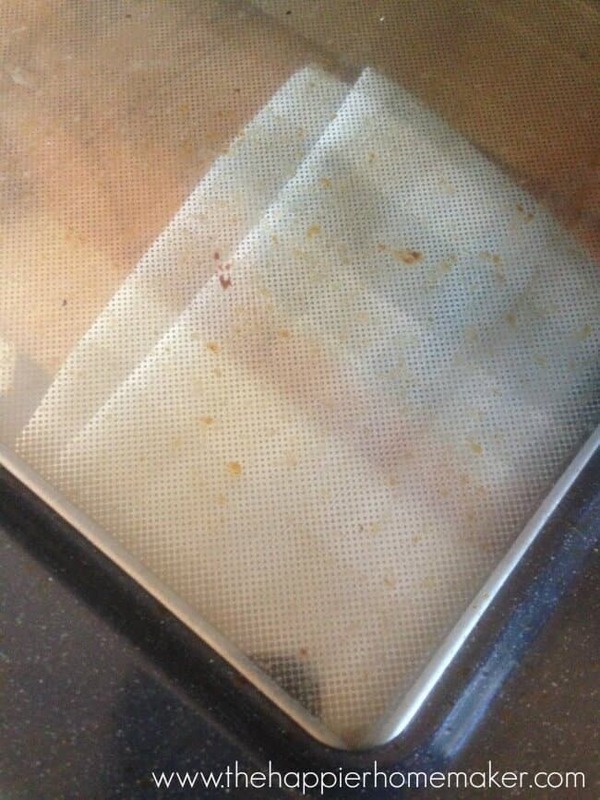 Let it soak for several minutes and then wipe it down with a damp cloth. 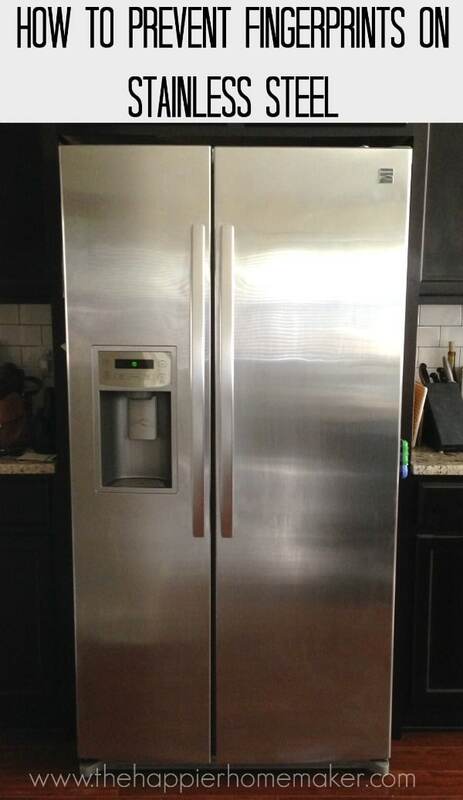 It should take a lot less elbow grease leaving you with the same pristine result. P.S Let me know how did it go. So glad I found this! 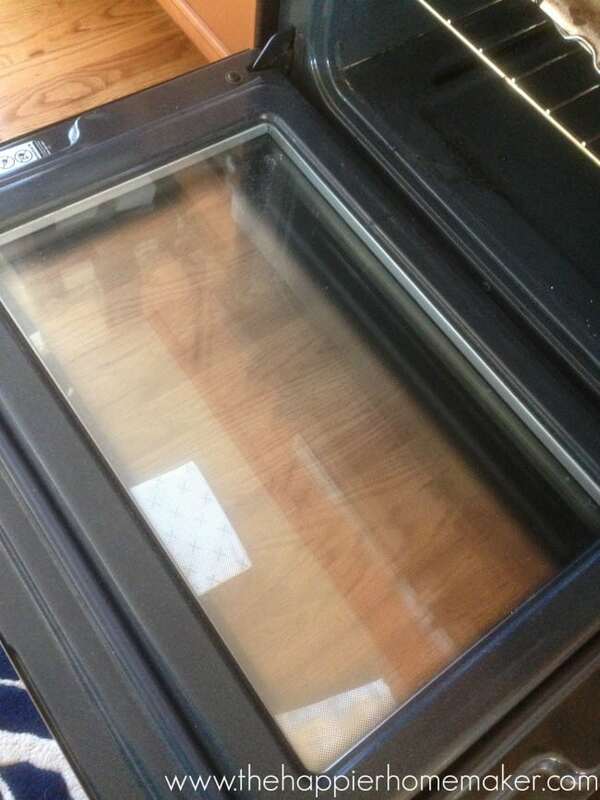 The glass in my oven door is so dirty and I haven’t had any luck with cleaners from the store. I hope this will work for me too. 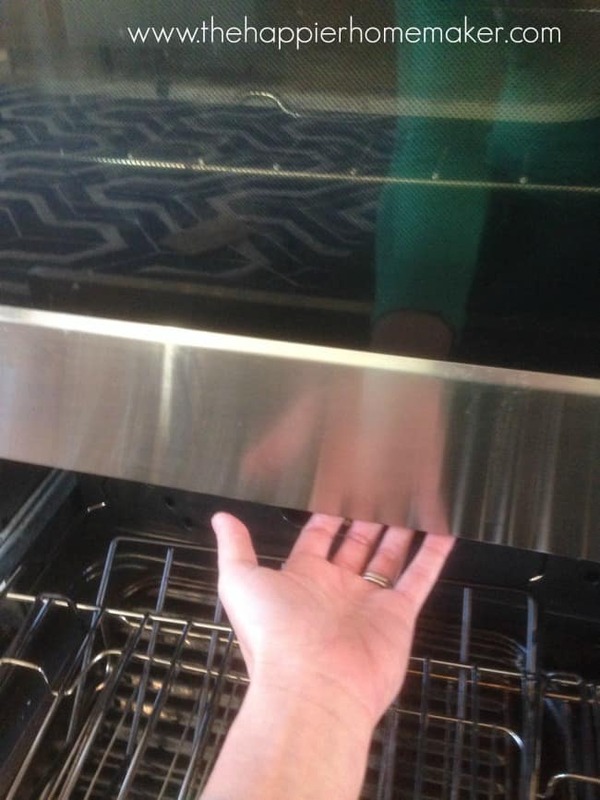 I had no idea how to clean the glass inside the Oven. Thanks for the great tips. I found this article very useful and great work for me. Thanks again! 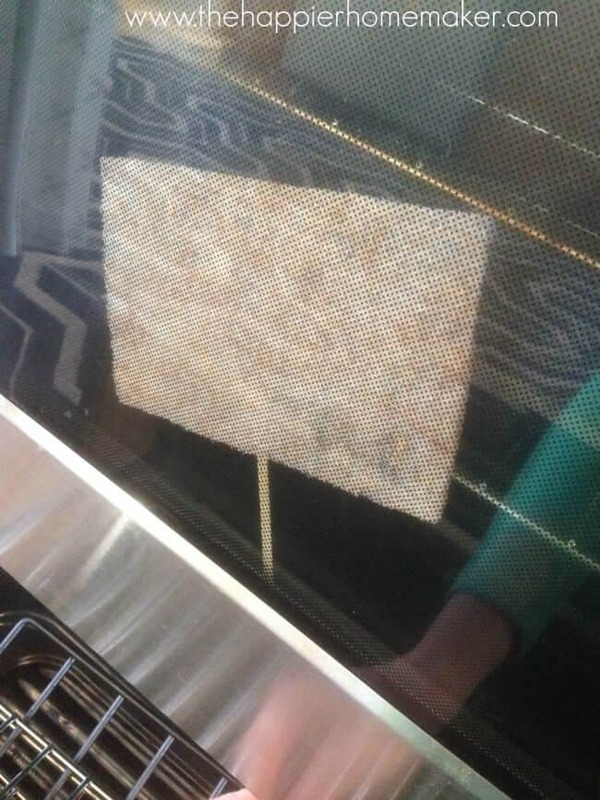 I have pinned several “recipes” for cleaning the oven door. But they all seemed very messy so I never got around to trying them. 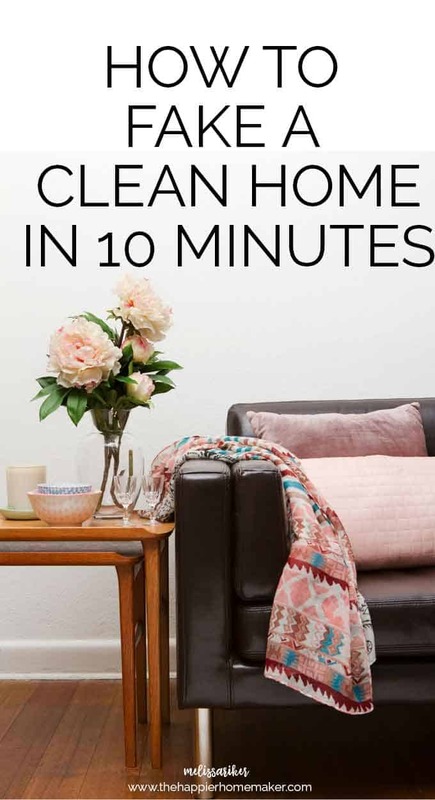 I tried the baking soda and scrubbing sponge and it work like an absolute charm! I have to say I am seriously impressed that something so simple could work so well! Thanks for the tip, I feel like I need to announce this from the rooftops! 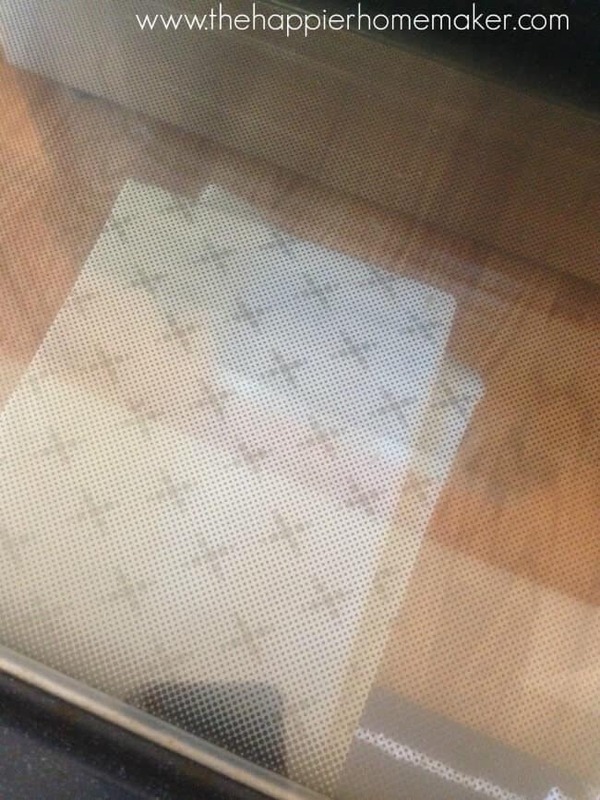 I really was so intimidated by cleaning my messy oven door and now it looks brand-new! 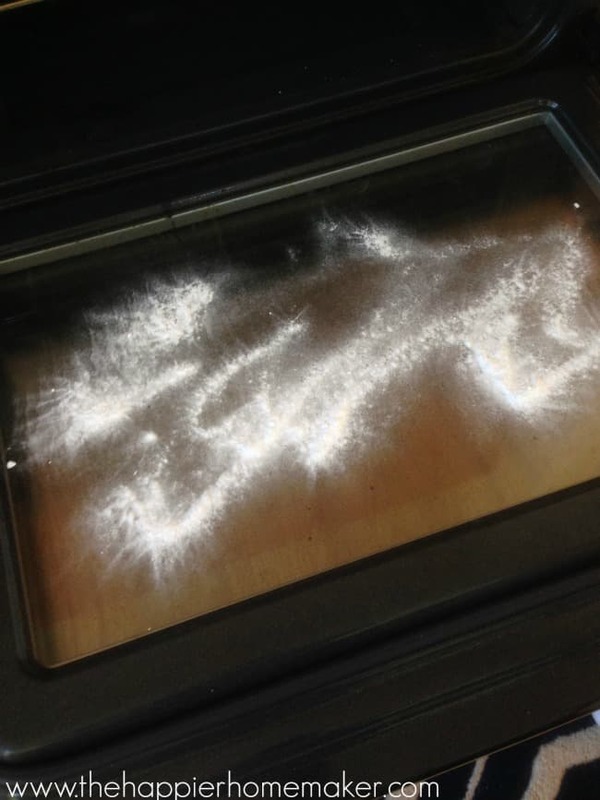 Cleaning the oven glass was the miracle I was looking for just using baking soda. WOW! It looks like new! Wow! I used a plain sponge and finished the job in 10 minutes. Thanks for the tip. Hey Melissa, great I will be trying this. 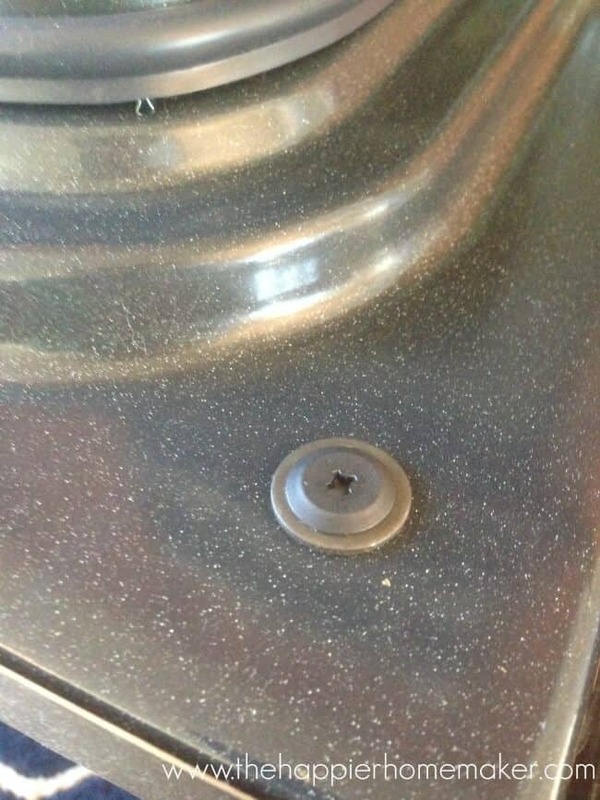 Can I do the same for the rest of the oven. 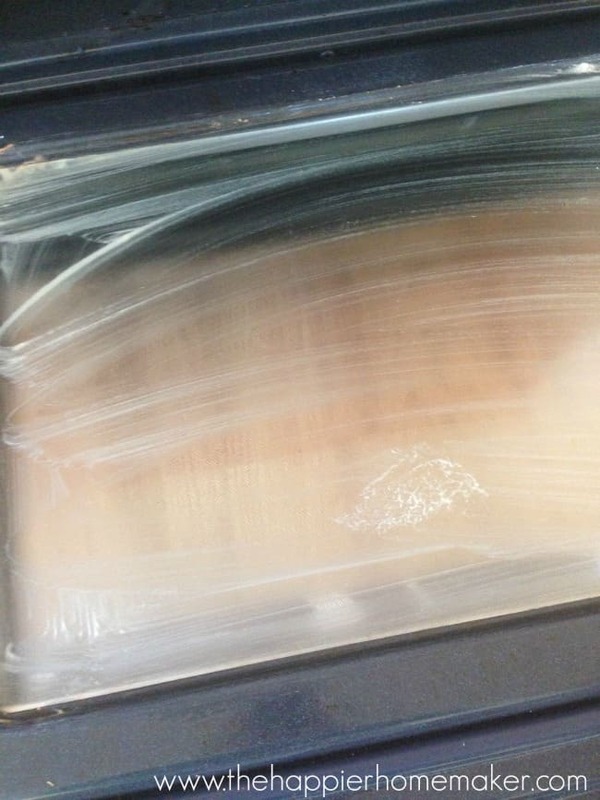 Be cautious about the scouring pad. I used a scotch before pad and it scratched my glass very badly. I spilled some greasy liquid on top of the stove and some if ran between the door and the glass. Do I take the door off to get to the inside of that window. ?